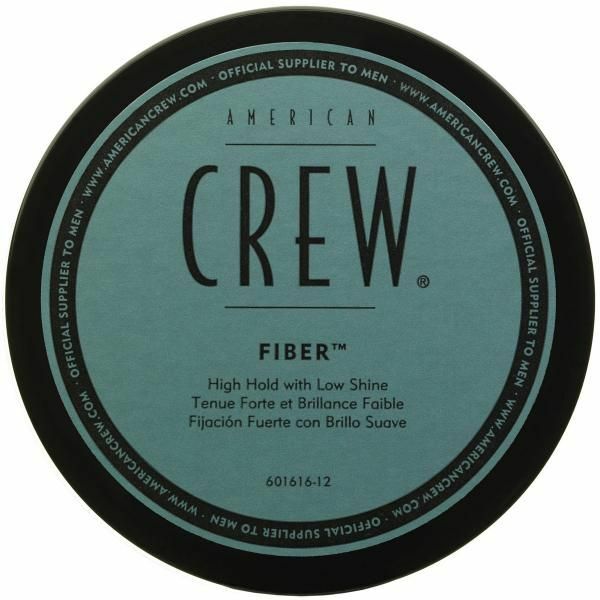 The American Crew Fiber brings with it a good reputation among hair stylists thanks to the high quality of the product. This product has what you might call a cult following and comes in a 50g tub, but a little goes a long way and this should last for a long time. The matt texture of the product means that you can create that style that you want without a shiny finish. You can use the Fiber product to create textured and chopped styles, and the American Crew name reassures you of quality. Part of a wider range of hair products designed with shorter hair in mind. Unfortunately when I apply this to my thick, 4.5 inch long, wavy hair I end up with a matte look with almost no hold whatsoever, I then have to apply more product for more hold and as I do the hair gets greasier, but still very little hold (slight wind would obliterate it and restyling it would cause my wavy hair to go out of control and look very messy and not a good kind of messy as it is now greasy and clumpy). I can see this working really well for finer, shorter perhaps even straight hair but if you have hair like mine I would not recommend this product. One thing it does have is a nice smell though. I've used quite a few different styling products, the best I've used by far is the EVO box o bollox.... thought I'd give this a go. Sadly disappointment. firstly great smell, but it ends there.. its really hard to get out of the jar, then you have to rub as if you're staring a fire to distribute it onto the hands before application. you'd think your hair would be caked ... quite the opposite, your hair feels soft, but very little hold IMHO. I can't recommend this product highly enough. It gives the hold that I need for my medium length hair but still gives it that movement so that it looks natural. Plus because it's matte it doesn't make your hair look greasy either. Nice smell, low price, my hair is 10 cm long and its perfect. Excellent! One of the best hair products I've used. The results on my hair is consistent and it becomes easier to style. 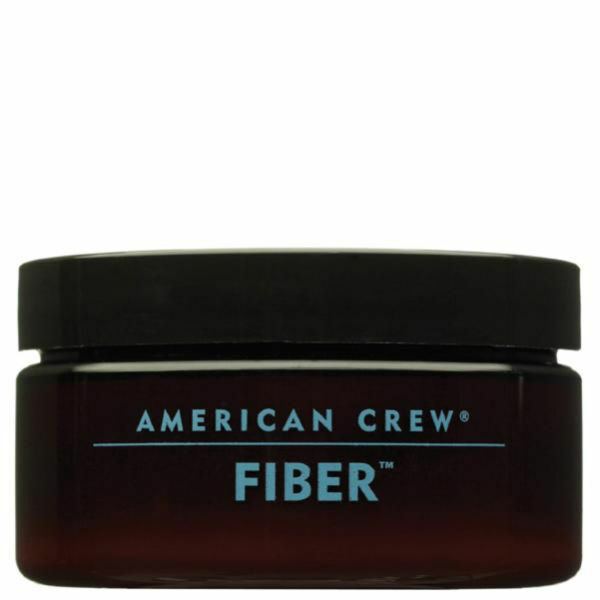 Personally, I haven't found American Crew Fiber to be a particularly good, versatile or exciting product. It doesn't give a very strong hold, so for someone with thick or longer hair, it will likely fall short. I do think that it could be a decent product for people with short and thin hair, but for my hair type it doesn't work very well at all. Instead, it usually leaves it flat and clumpy. Although the hold is not fantastic either, I'd say forming cream is a better product by AC. I'm a big American Crew fan and this has always been the star product for me. A little smaller than the 85g version it's really easy to carry in a coat pocket or slip in your washbag when travelling. 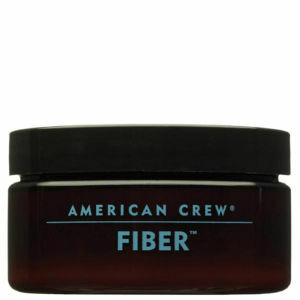 This American Crew Fiber is a good product, I've been using it for years.